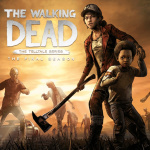 Pre-orders for The Walking Dead: The Final Season are now live on the PlayStation Store, and the purchase page has revealed a few more interesting tidbits about Clementine's final episodic adventure. Most importantly, the last season will be four episodes long, making it the shortest entry yet with one less chapter than its predecessors. The store page also includes a brief story overview: "After years on the road facing threats both living and dead, a secluded school might finally be Clementine and AJ’s chance for a home. But protecting it will mean sacrifice. 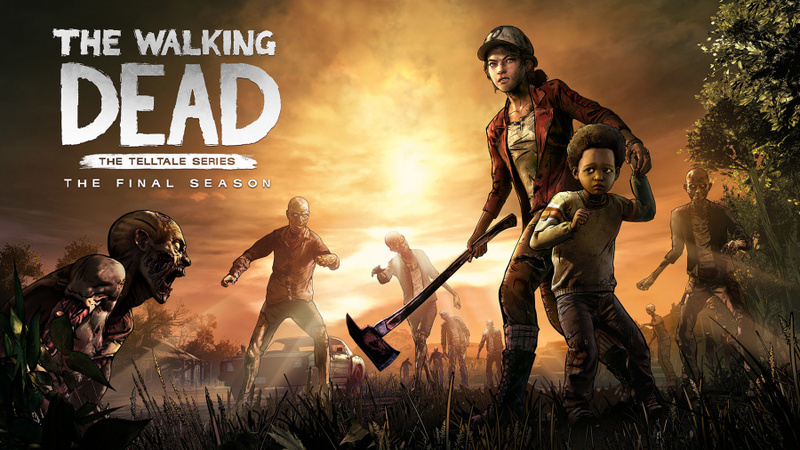 In this gripping, emotional final season, your choices define your relationships, shape your world, and determine how Clementine’s story ends." Pre-ordering now will net you instant access to The Walking Dead Collection, and six profile avatars. Does the lack of a fifth episode worry you at all? Speculate in the comments below. It's a bit strange considering they've all been five episodes, but as long as the quality is high, I haven't got a problem with it. I'll take it as a good sign that they're not stretching the story out just to have 5 episodes. Its strange to have a shorter season just when they've made the game engine look and perform the best it's ever been. It could be four slightly longer episodes, so we still get the same amount of game. @PS4fan I really can't imagine they'll be that long, nor should they be imo. Pretty sure they'll be around 2 hours each, as usual. Personally I'd be quite interested to see the episodic format take a different approach and go for even shorter episodes. Again this is unlikely but I think it's a shake up that could really benefit some games like this. Cut a lot of the fat off of them and trim them down into more consistent and impactful play sessions.